Liz Local - Real Estate Is Local. So Are We. Real Estate Is Local. So Are We. 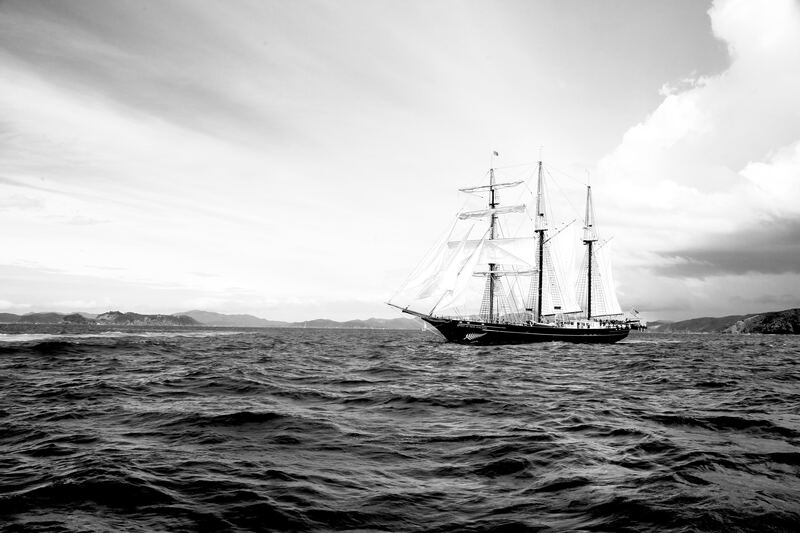 "Jamestown Day", Saturday May 11th, features Historic Jamestowne's ongoing archaeological discoveries of the 1607 fort and one of Jamestown Settlement's ships sailing in the James River. 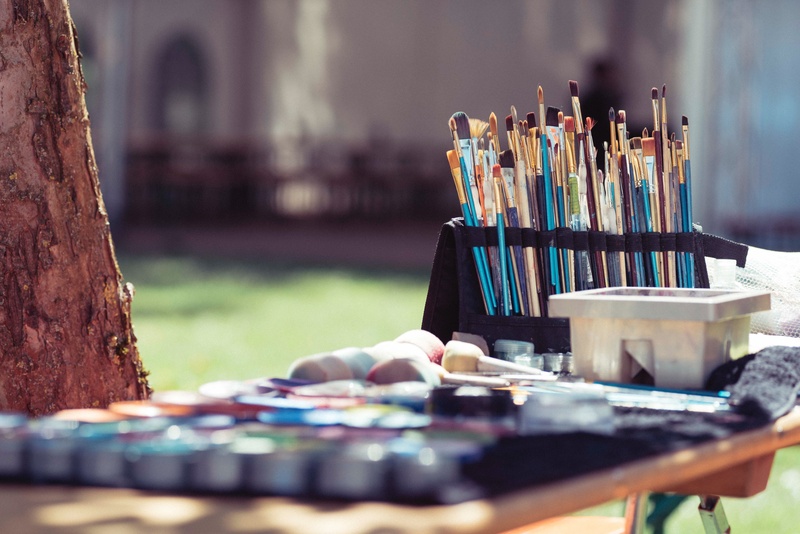 A variety of family friendly programs on Powhatan and English weaponry, military and maritime demonstrations, and traditional music and entertainment will take place at both sites. 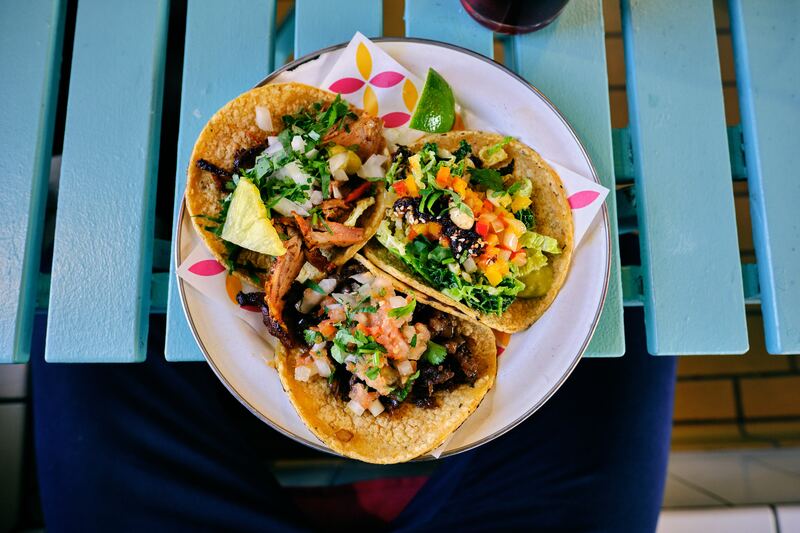 The Williamsburg Taco Festival is happening on May 5th from 1-5pm at Billsburg Brewery - 2054 Jamestown Road, Williamsburg. 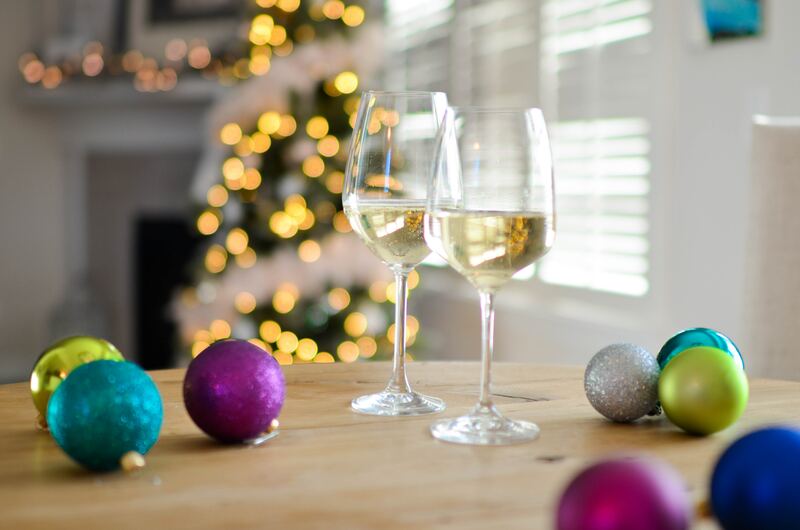 New Homes Tour...with Wine & Chocolate! 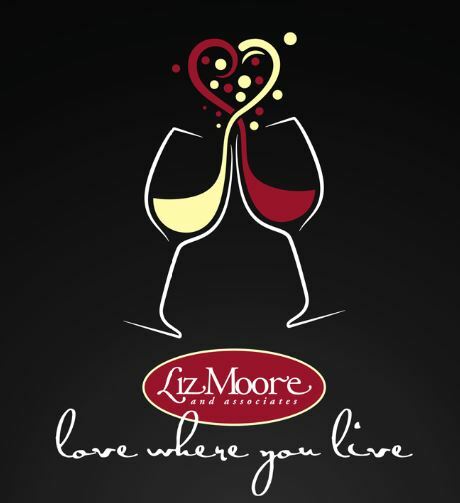 Join us on Saturday, February 16th, from 1-4pm for the Liz Moore and Associates New Homes Tour. 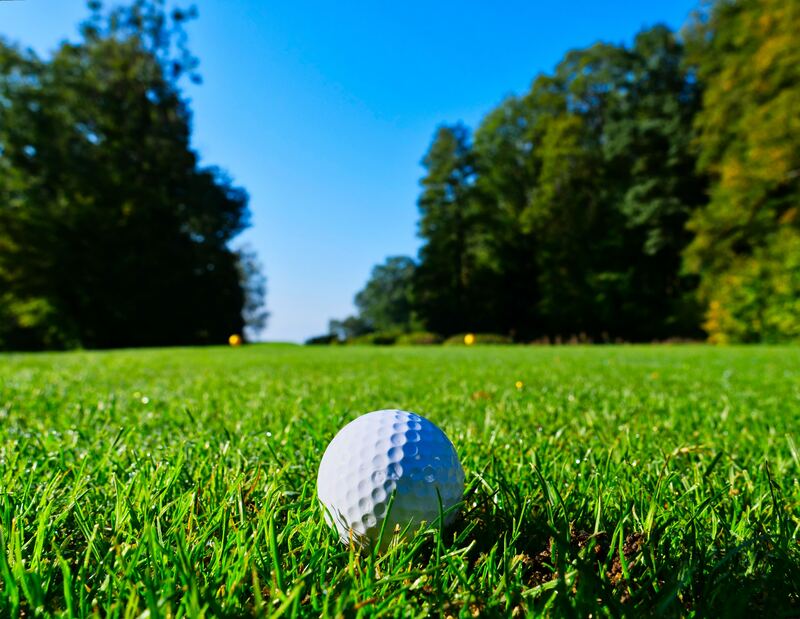 With 11 homes on tour from the Peninsula up to Richmond, one is bound to be near you! Cupcake Wars for CHKD and Conquer Chiari! 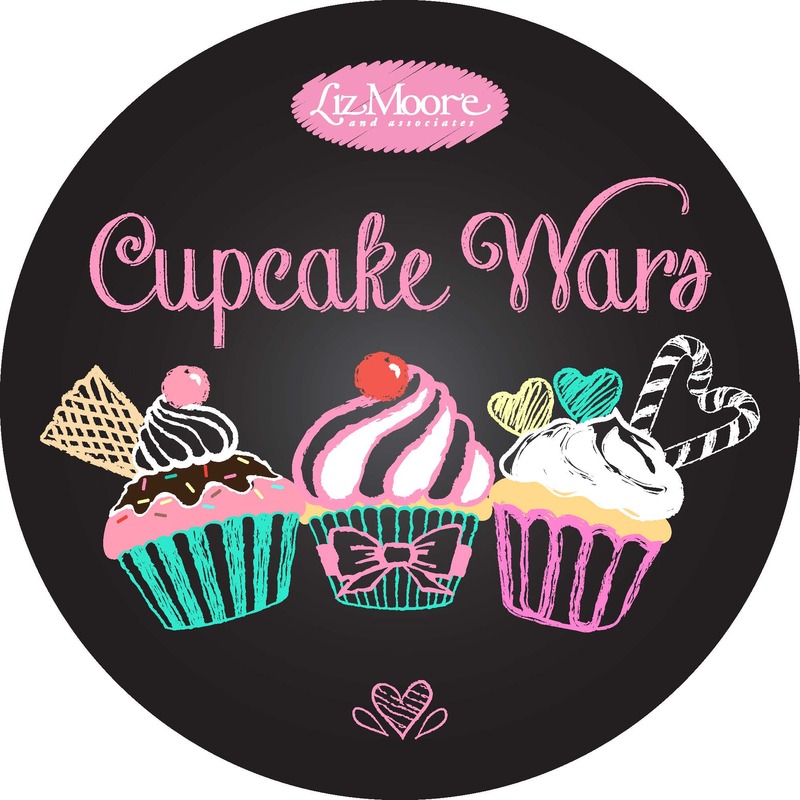 Mark your calendars – our Annual Cupcake Wars fundraiser will be held on Monday, February 11th from 11am – 2pm (or until we run out of cupcakes) in ALL THREE Liz Moore offices! Get creative and donate your prize winning treats, or stop by and pick up some baked goods for your sweet tooth. All proceeds will go to CHKD and Conquer Chiari. 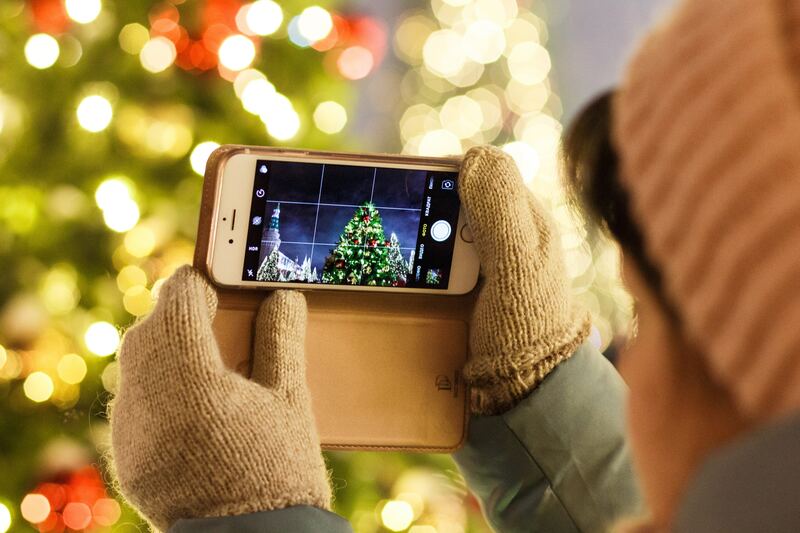 This December, you can experience a holiday event every day of the month in Colonial Williamsburg! Help us make Christmas full of fun and games! 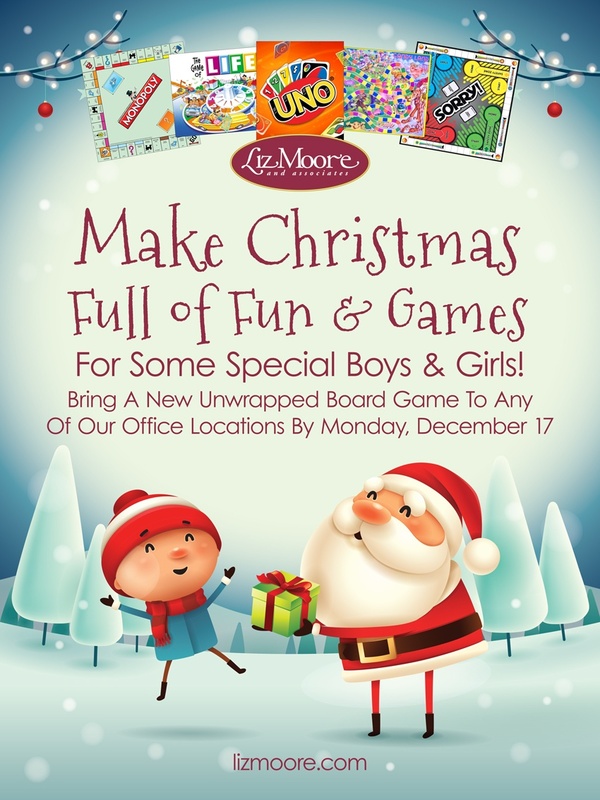 We are collecting new and unwrapped board games for the Marine Toys for Tots Foundation! When you are out doing that holiday shopping, pick up a game and bring it by one of our offices. 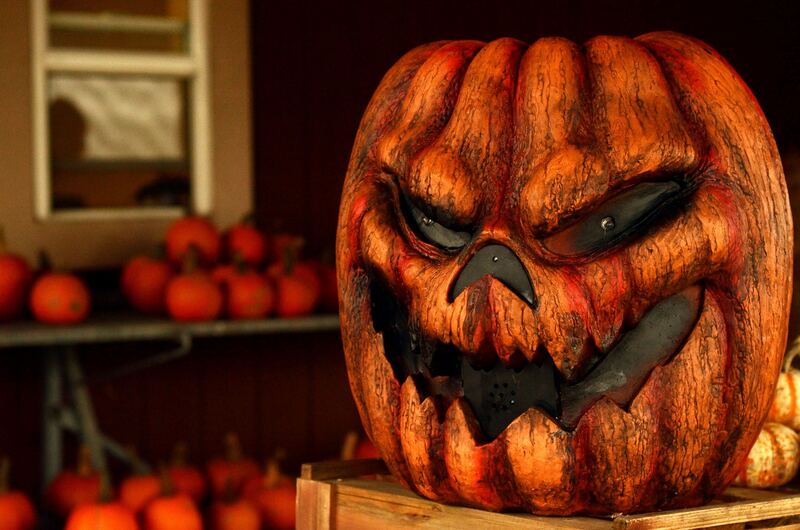 Fill fall nights with fright at Busch Gardens® Howl-O-Scream® on select dates through Oct. 28. Our favorite homes and neighborhoods!